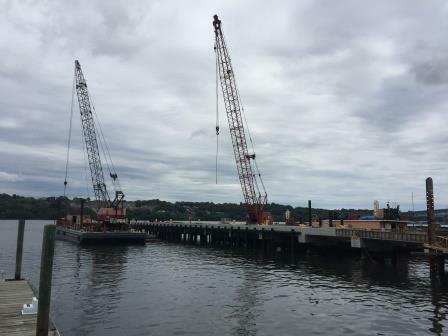 BTT Marine Construction, LLC, is a well equipped marine construction company that owns and maintains its fleet of heavy equipment. 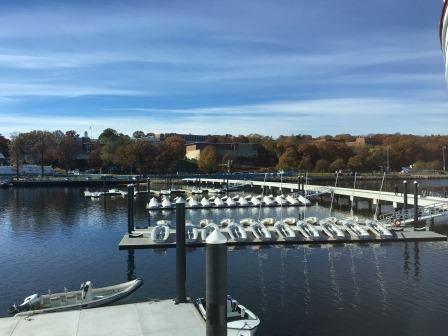 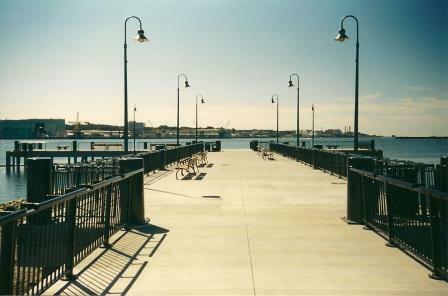 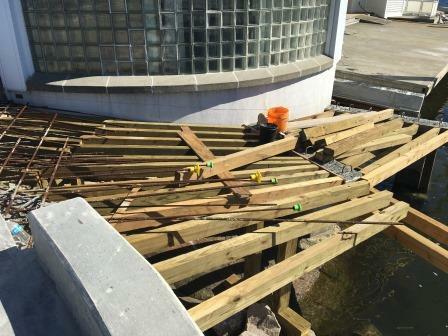 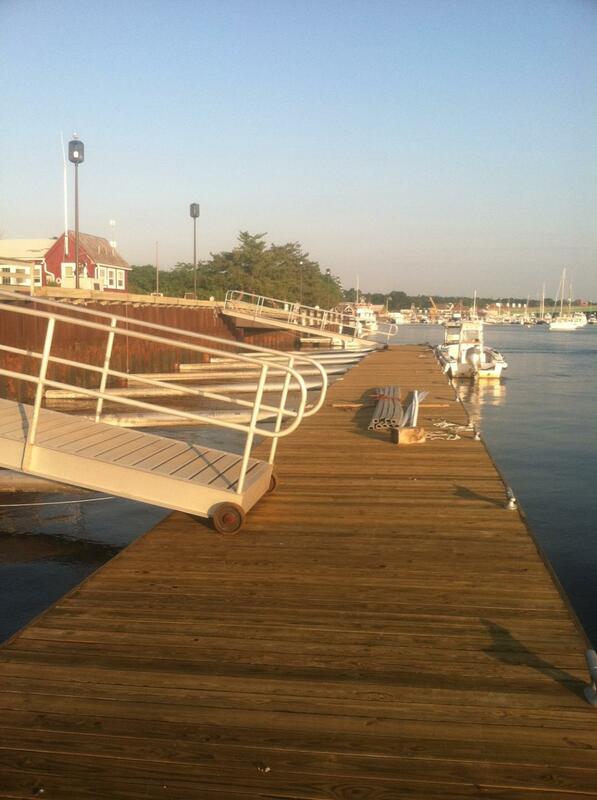 Waterfront protection and maintenance are of the utmost importance. 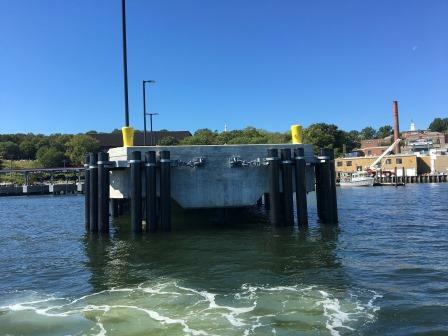 Our bulkheads and seawalls provide protection to your property and help mitigate the effects of erosion and defend against the natural elements to protect the land and improve the safety of homes and other buildings. 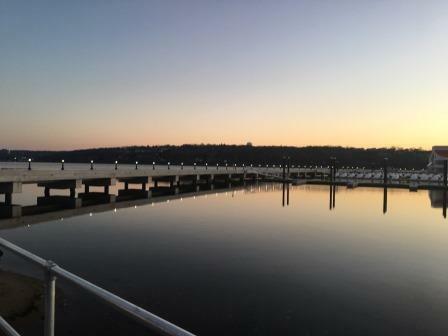 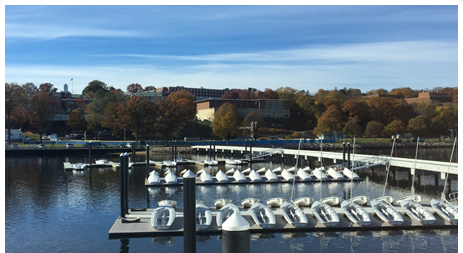 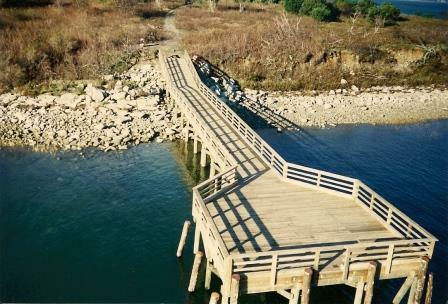 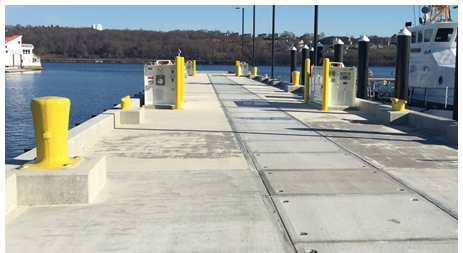 BTTMC’ s versatility allows us to design and construct an array of bulkhead & seawall designs to suit your needs; including stone, concrete, and timber to name a few. 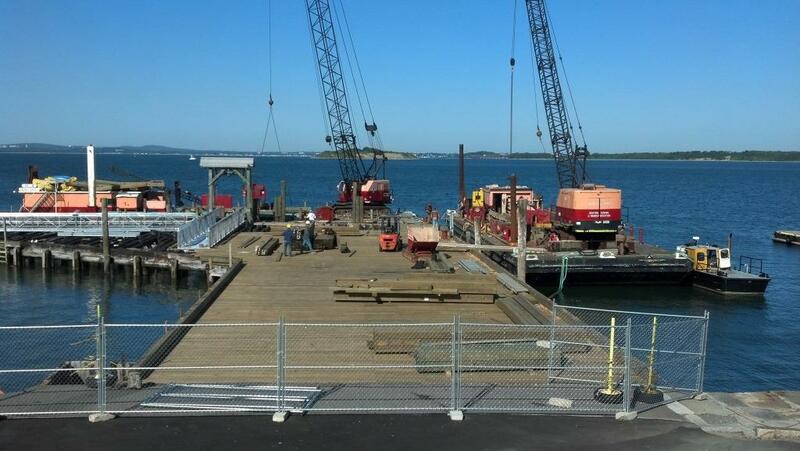 We perform all scopes of shoreline work from land and sea. 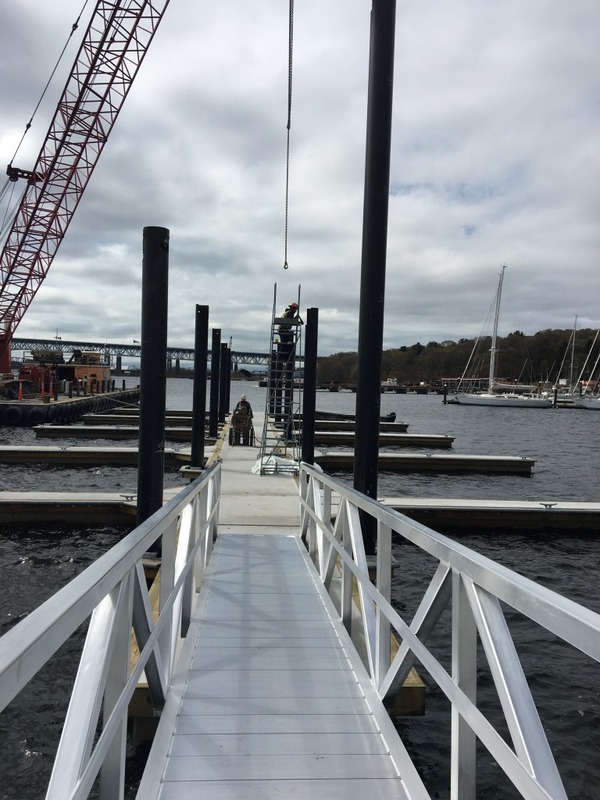 We look forward to the opportunity to assist you with your next project, offering courteous and professional service, while providing honest answers to all of your waterfront solutions. 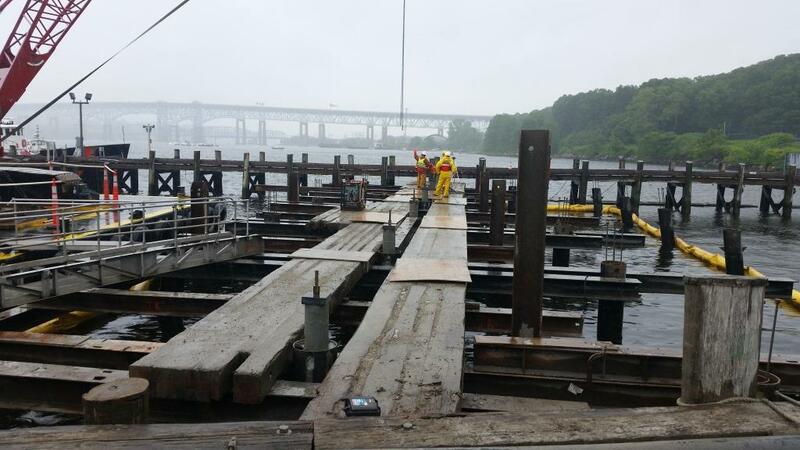 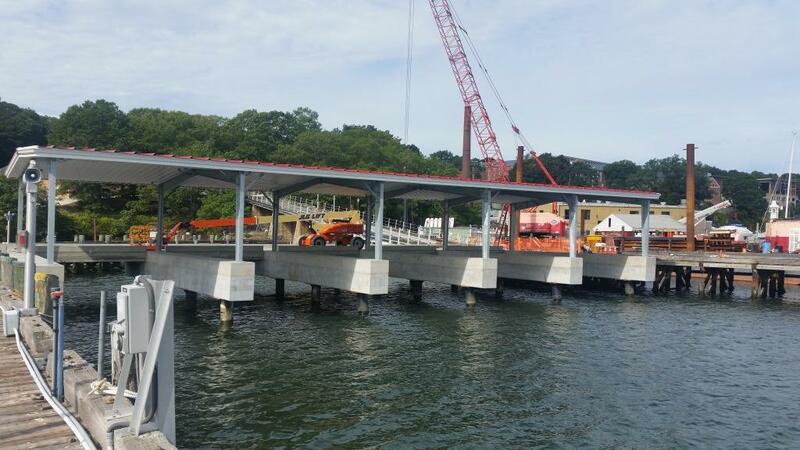 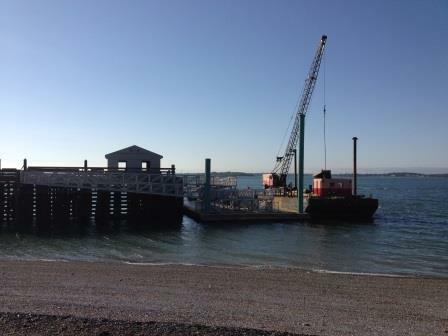 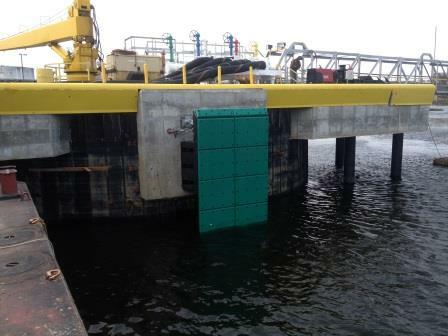 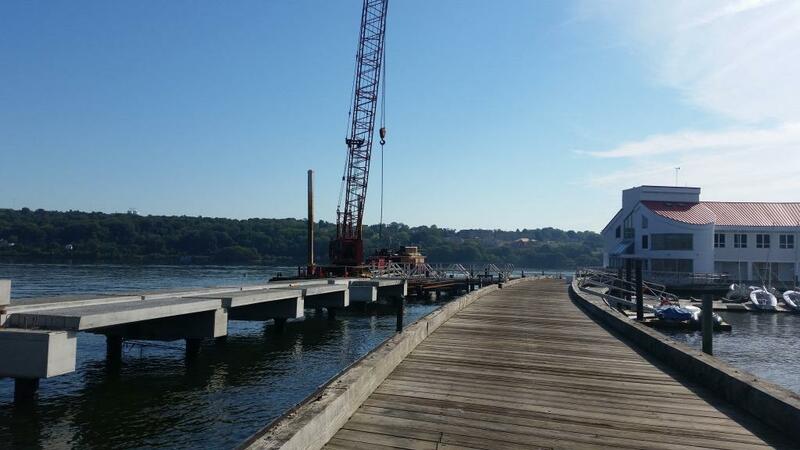 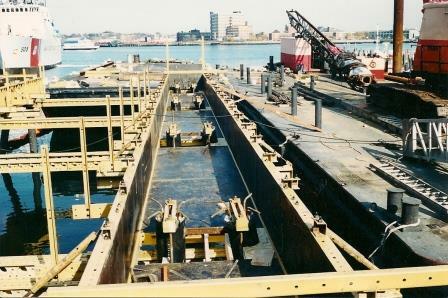 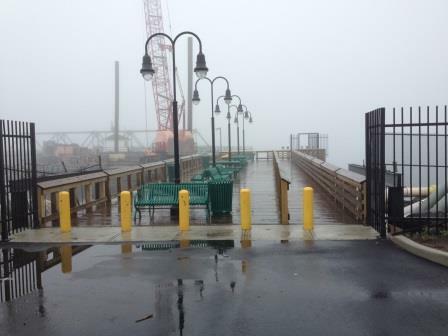 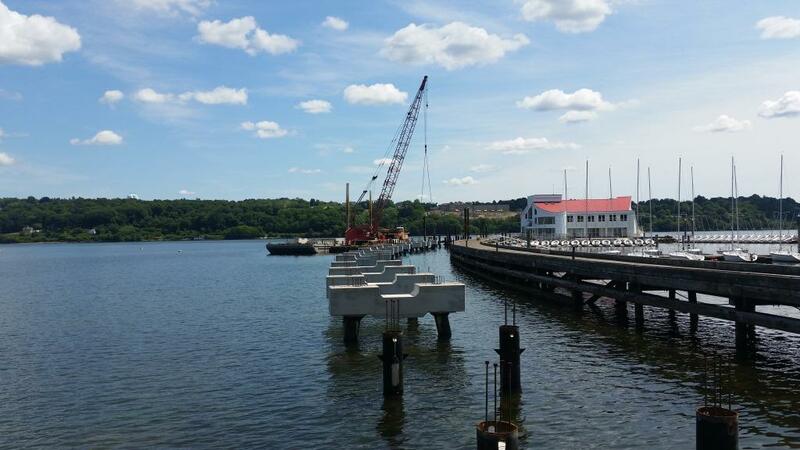 BTT has over 20 years of experience in pier and dock construction. 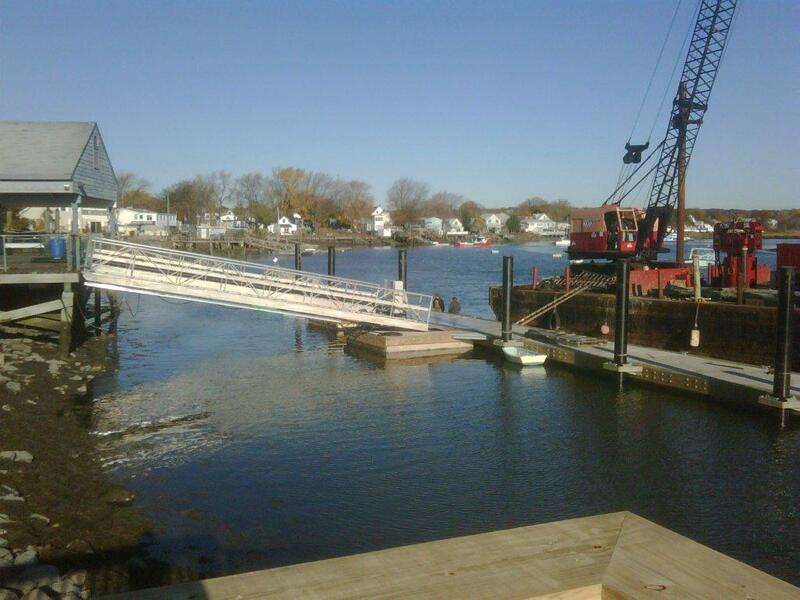 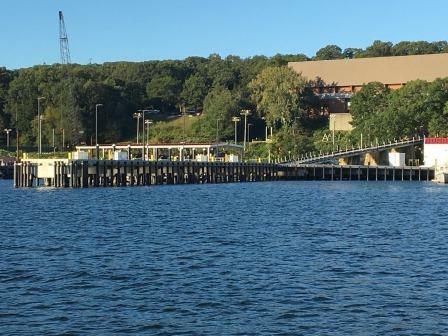 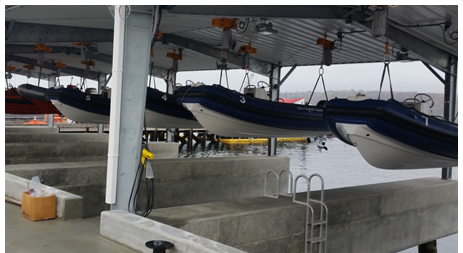 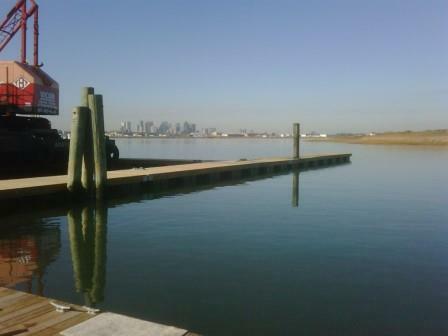 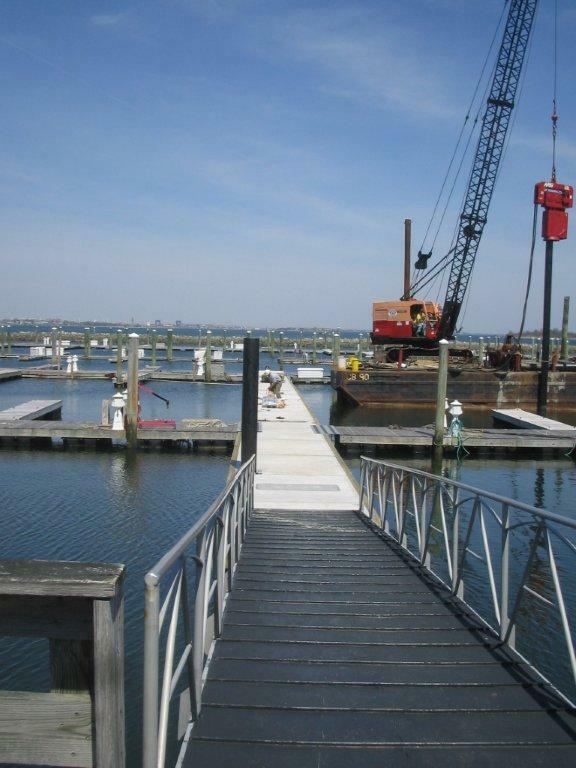 We can construct a wide variety of commercial or residential piers and floating docks. 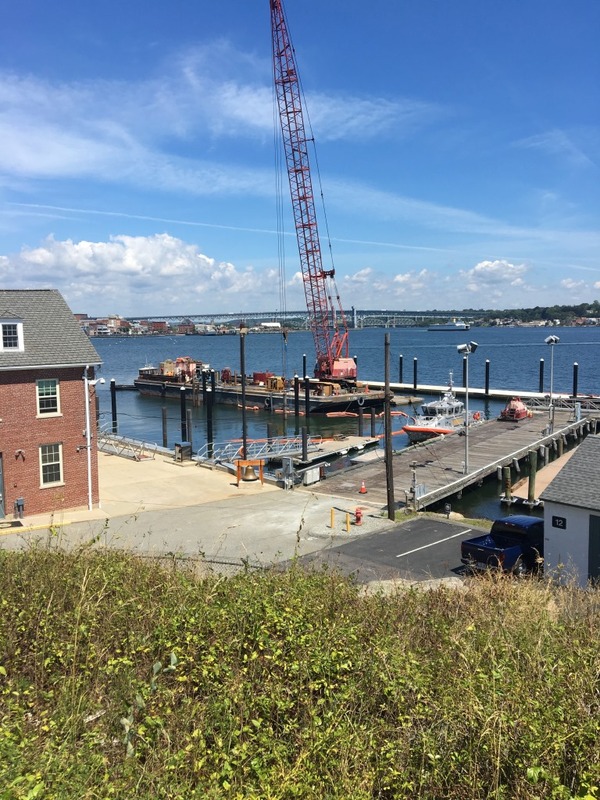 BTTMC has the technical expertise and equipment to complete a variety of both land based and marine pile driving projects. 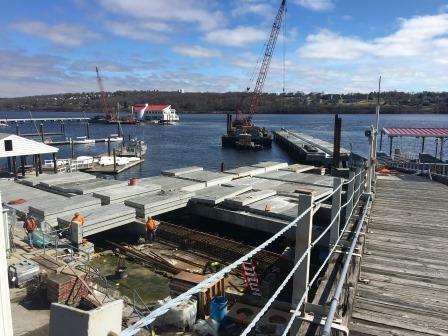 We construct, service and maintain many types of piling systems including steel, timber and concrete. 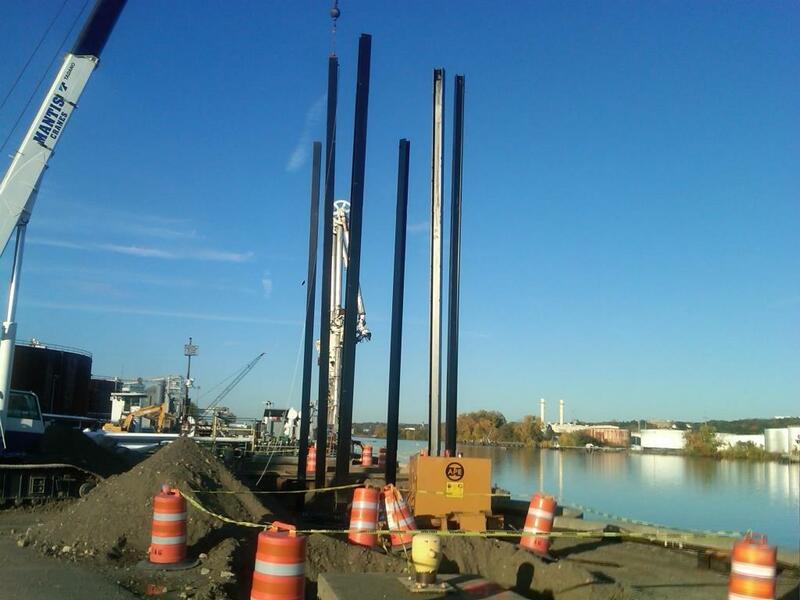 No project is too big or too small for our expert pile driving personal. 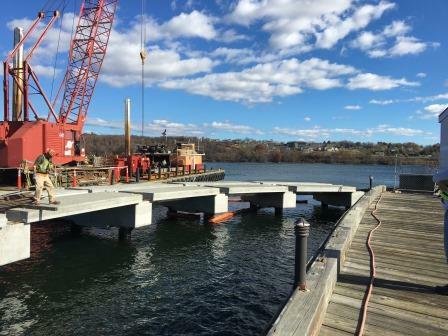 BTT provides services to both commercial and residential clients throughout New England, as we’ve successfully completed projects from southern Connecticut to Maine. 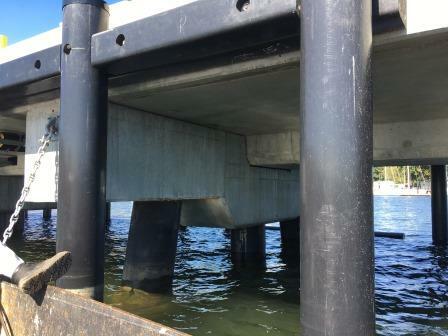 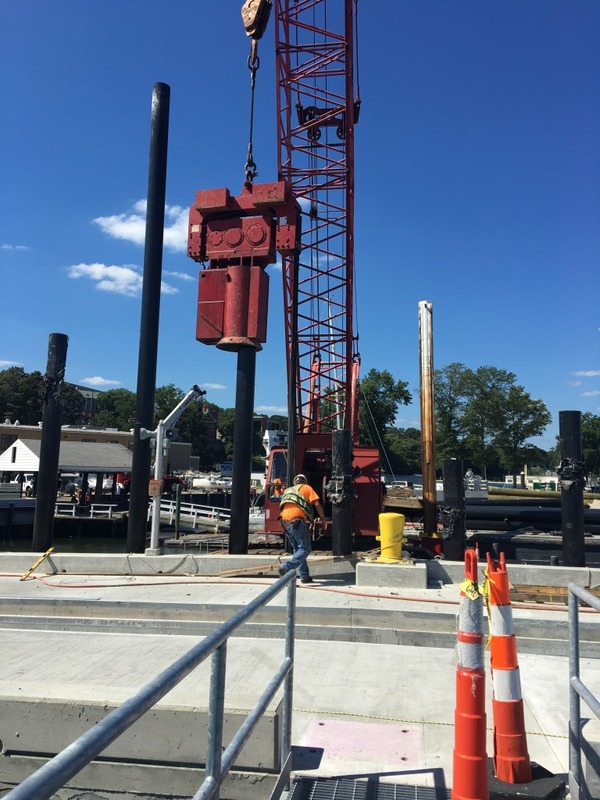 Whether the project includes a small residential dock, large commercial construction, or any type of piling system, BTT Marine Construction combines industry leading equipment, the highest quality materials, and unrivaled experience to find the most cost effective solution to quickly and safely complete your project. 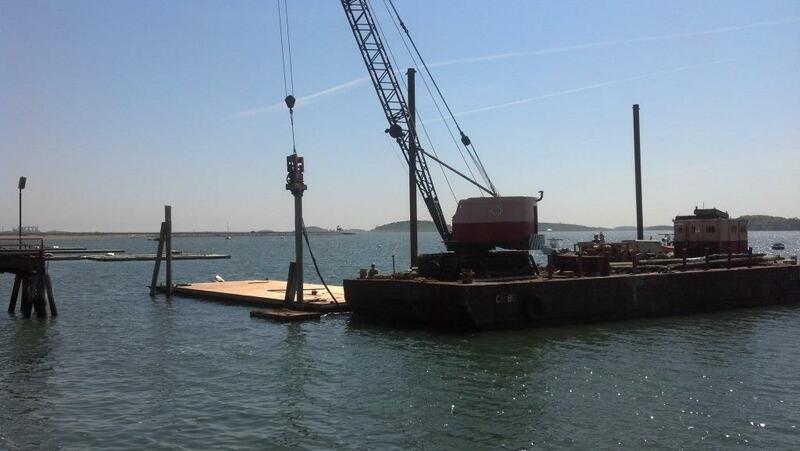 BTT offers both mechanical and hydraulic dredging services, and has serviced both private and public clients. 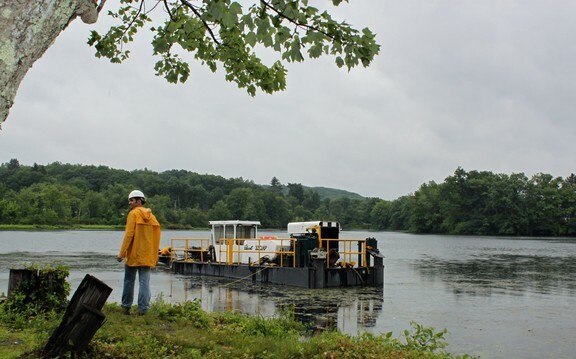 With many types of bottom material, environmental conditions and customer requirements, every dredging project is unique. 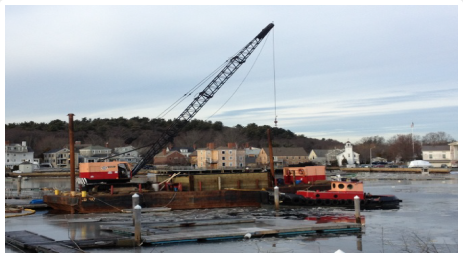 That’s why maintenance dredging, channel cutting and beach nourishment require both the right equipment and the experience to get the job done efficiently, safely and cost-effectively. 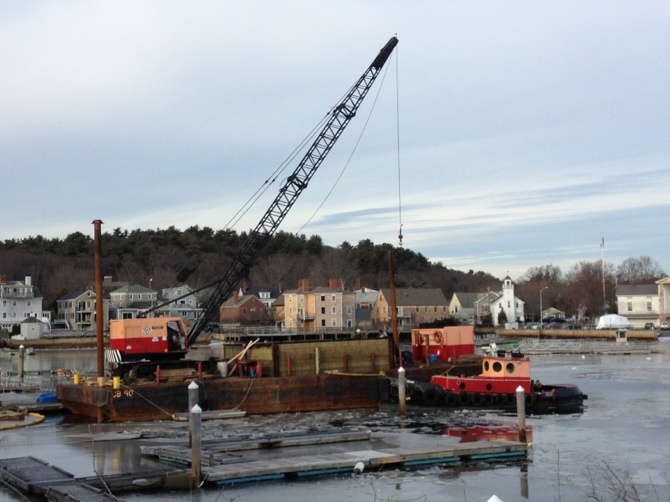 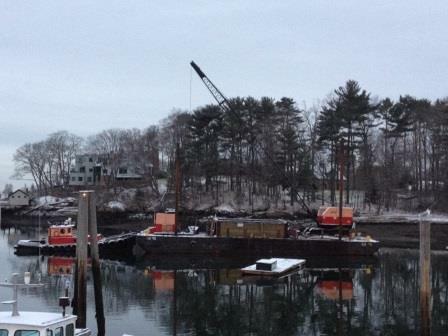 BTTMC’s dredging experience includes pond dredging as well as that of open water marinas. 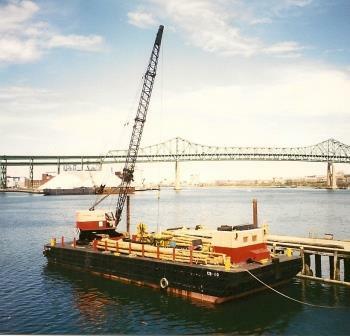 We have the ability to perform harbor and channel maintenance, beach replenishment, land reclamation, as well as many other types of dredging projects.